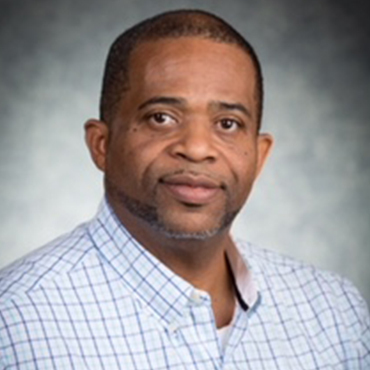 Ethan is the President and Principal Owner of JMEL Enterprises Limited; a Management and operations company primarily focused in the Petroleum, Convenience Retailing Industry in the Bahamas. Ethan has led the company since 2000 which has grown exponentially over the years in its holdings, as the only independent petroleum retailing entity of its size. Originally educated and trained as an accountant facilitated Ethan’s attention to detail which, in convenience retailing is a significant component to remaining in this competitive Business. However, Ethan’s greatest asset is surrounding himself with “high potential” people who simply need to identify, articulate and refine their purpose, gifts and talents in fulfilling a single vision focus. Ethan Is a graduate of Queens College; College of the Bahamas and The State University of New York. A graduate of the class of 2007 NACS at Cornell University Leadership Executive Program, A member of the National Association of Convenience Stores and a current member of The Young Presidents Organization. He also serves as a Director on the Board of a number of companies including the Board of Governors of BFMI. Ethan subscribes to the principle “the reward for leadership is leadership” and as a Mentee of both Dr. Myles Munroe and Dr. Richard Pinder considers most of his work to have been inspired by what he learnt from them. Today he serves more than one hundred and twenty Team Members and uses the process of “mentorship” in operating his business. Admittedly and significantly, my treasured business preparation has come through my involvement in people centered organizations like Sunday school, Kiwanis Sponsored Youth (Key Club, Circle K); Real Men Ministries and Kingdom Business Empowerment Ministry (KBEN). Ethan has been married to Theresa for twenty years and they have two boys Ethan II and Edward.